Overnight Profits App Review - SCAM Alert for Traders!! Overnight Profits App Review – SCAM Alert for Traders!! The Doctor here with another review of a newly released software named, Overnight Profits. It was released just 24 hours ago. So the makers of this App, are GLMedia and they are claiming that Overnight Profits App can generate 1600$ to 6000$ at every night while you sleep. Yes, you heard me right, it generates profits while you sleep at night. They say that they observed that in the daytime markets are volatile and movements are crazy. But in the night-time market acts steady, so they have created a software that only works at night-time. That is why they named the software ‘Overnight Profits’. You just have to do one thing, turn the software on and go to sleep and software will place the trades and when you wake up in the morning you will see your account balance grow like crazy. Sounds like Fairytale? It is. Every time you visit their website, you will see that there is one spot left to register with the software. Though they say, it is completely free of cost, but it is not. It needs a Broker account to work and need to deposit 250$ in that Broker account. As they are looking for 50 Beta testers our question is do you have to spend a lot of money on advertising to find fifty Beta testers! We Searched for GLMedia company over the internet but could not find any company related to this software. We found a nonprofit organization with the name. 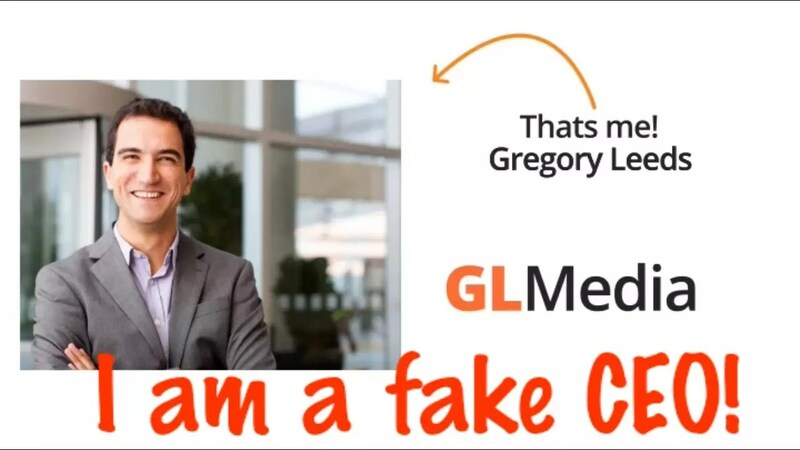 In reality, the guy named Gregory Leeds who claims as company CEO is also a fake personality. They just bought his picture from shutterstock.com. For those of you who don’t know about Shutterstock can check that site. Shutterstock founded in 2003 by Jon Oringer, is a stock photography, stock footage, and stock music provider headquartered in New York. Anyone can buy images from them. Therefore, would you believe a software company which actually does not exist? Or the picture of the CEO of that company bought from Shutterstock? Why are they hiding behind the scenes if they are legit? Overnight Profit is a SCAM; Avoid.